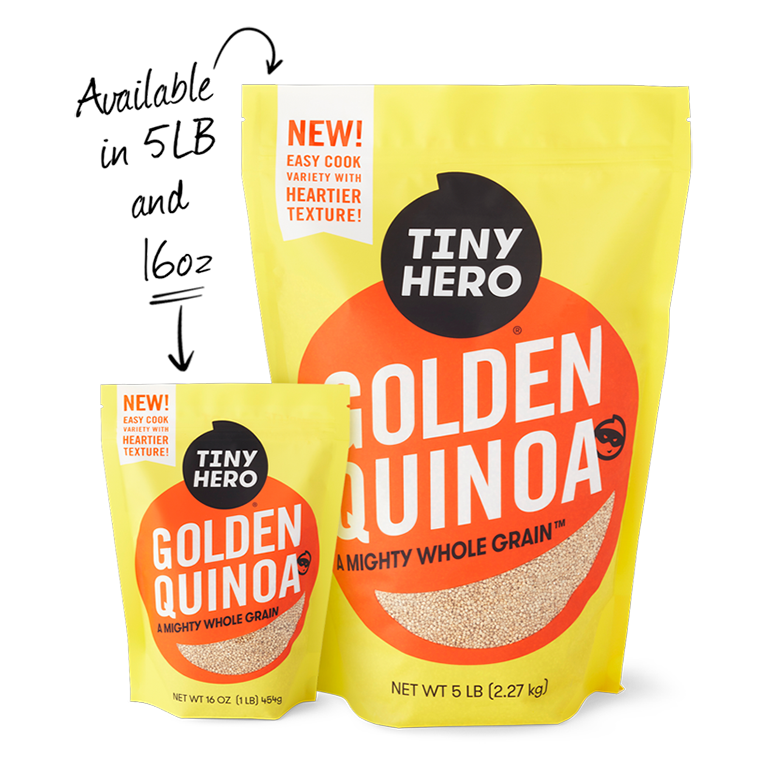 Some pairings were just made in heaven. 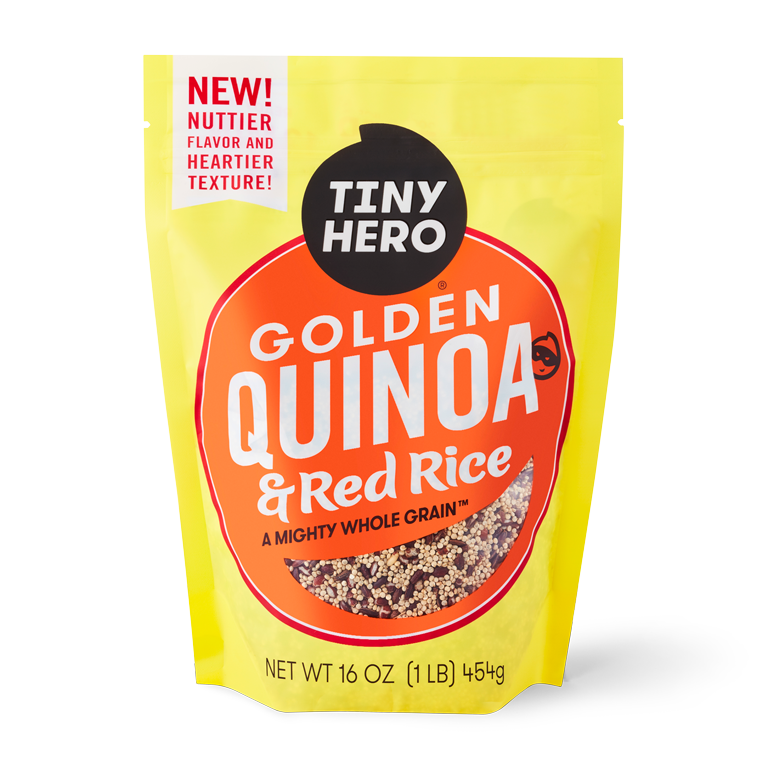 That’s why we’re mashing up Tiny Hero’s Golden Quinoa with a special variety of red rice. 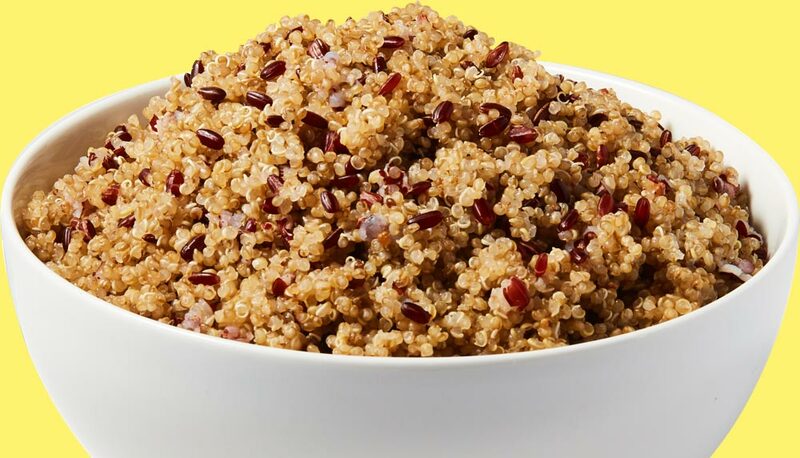 You get all the nutritional benefits of quinoa with the visual appeal and chewy texture of red rice. Yum!